We’re approaching the release of Rostam’s debut solo record Half-Light, and the former Vampire Weekend member shared one more single to make us even more eager to listen to the entirety of it. “Half-Light” is an elegant ballad that enlists Kelly Zutrau of the band Wet to add her own delicate touch to the ending. 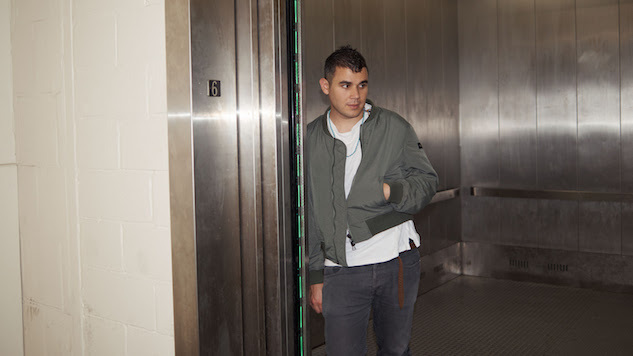 Half-Light features 15 songs that Rostam wrote, produced and performed himself in his home studio in Los Angeles. The album will be out Sept. 15 via Nonesuch and is available for preorder here. Check out the lyric video for “Half-Light” below.